From sunrise to sunset, light is something that we sometimes take for granted. We work to optimize the design of today’s buildings to allow ample daylight in, but still rely on electric lighting for a significant portion of our lighting needs. Our relationship with light has evolved over time and we increasingly recognize its importance in supporting our ability to cope with stress, stay alert, improve cognition, and even improve sleep patterns. This presentation will discuss the health benefits of light, the “what, why and how” of good lighting design, and provide some insight into improving the design process to fully realize the potential of good lighting design. 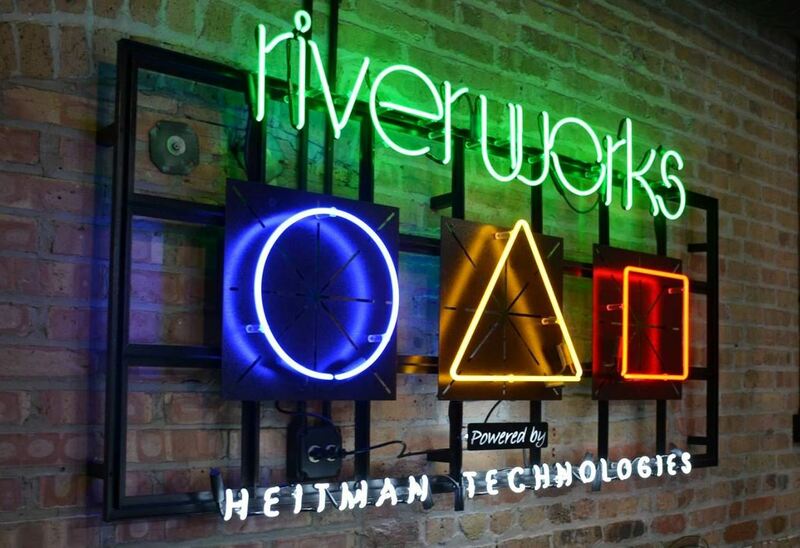 Thank you to our event sponsor and host, Heitman Architects!